2016/01/08 Naxalites襲警 2人死亡 The jungles of Koraput district of Odisha. The Naxalites were born in the late 60’s inspired by the Long March. Twenty years ago the Naxalbari movement seemed to be finished, but globalization, the increase in the social gap and the forced expropriation of peasants’ land has revitalized it. The “red corridor” now covers at least a fifth, if not a quarter, of the Indian territory. It begins in Bihar, which borders Nepal, goes down to the Jarkhaland, West Bengal, Chhattisgarh course, then Orissa, Andhra Pradesh and finally, to the west, up to Karnataka. The Indian newspaper has called it “corridor” for its vertical shape, from the northeast to the southwest. “Red,” of course, because of the Maoists that live in this area. While Modi keeps promoting democracy as the only solution for the Naxalite problem, Naxalite attacks are still on everyday’s agenda. “Maoism has turned this earth red with blood. It is the call of the time, Maoists must accept the power of democracy. Bombs, guns and pistols can cause bloodshed but cannot give a new life. We have to shed sweat, not blood. We have to make this earth green, not red. We have to hold pen, instead of bomb, guns and pistols, and participate in the democratic process. 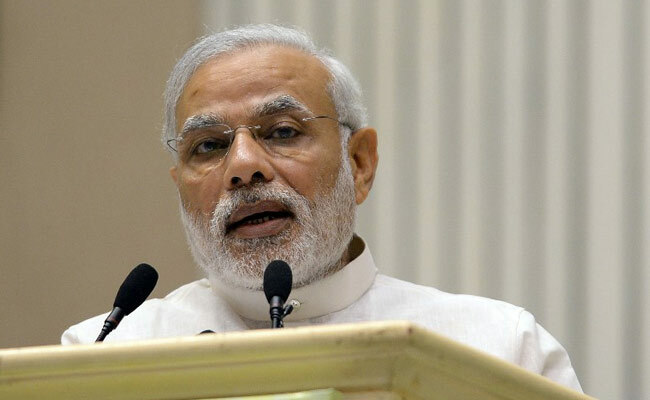 Maoism is not going to lead us anywhere,” Modi said. 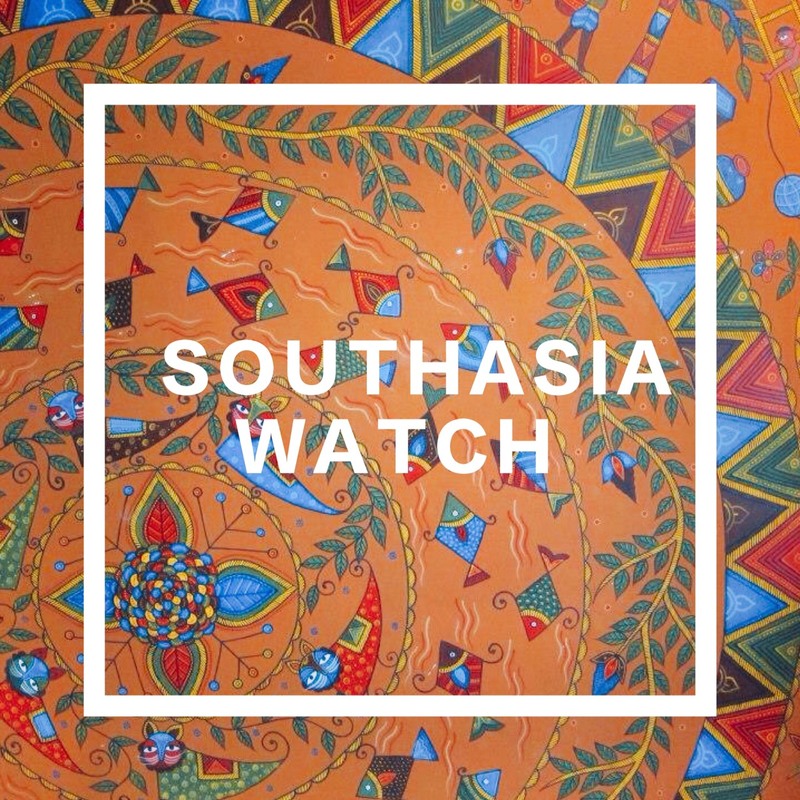 Recently, Modi invested 2,4 billion rupees in the region of Chhattisgarh and promised India that insurgency would not last for long in the region. Moreover, by stating that extremism has ended in Punjab and Maoism has been buried in Naxalbari, Modi supports the idea that it is only a matter of time for violence to end in the region of Chhattisgarh. Currently, Modi is insisting on solving India’s biggest internal rebel group problem by increasing political staffing and budget: this year some changes in terms of government and interior budget have occurred. The budget of the Interior Ministry for the new fiscal annual budget amounts to 25% for the national defense. On the other hand, the budget of the armed forces has been reduced. Therefore, the increase of the central annual budget from April to March of next year will be used against the Maoists. The armed forces of the Central Police, however, will be used against terrorist organizations and as guards on the border with Pakistan, Bangladesh and Tibet.